The history of yerba mate tea is quite circuitous, reaching great heights of commercial expansion and sharply plummeting to total industry collapse. Below, I’ve highlighted the major events of mate’s development from the 1500s when Europeans discovered the Guaraní Tribe of Paraná consuming mate, to the 2000s where mate has found footing in the global health conscious revolution, outside of the Southern Cone (Argentina, Southern Brazil, Uruguay, and Paraguay). At the end of the article, we’ve provided an audible presentation of mate’s history. Guaraní Tribe of Paraná of Northern Argentina and Tupi People of Southern Brazil consumed yerba mate as a part of their culture. Clay pots were the first mate gourds and hollow twigs were the first bombillas. 1592 Governor of Paraguay finds “kaá” (yerba mate). Jesuit Missionaries arrive to Paraguay by end of 16th century. Slavery and “reformation” of Guaraní Tribe by Jesuits. Mate banned in 1616 by Jesuits. They thought it was a demonic drink that led to addiction. 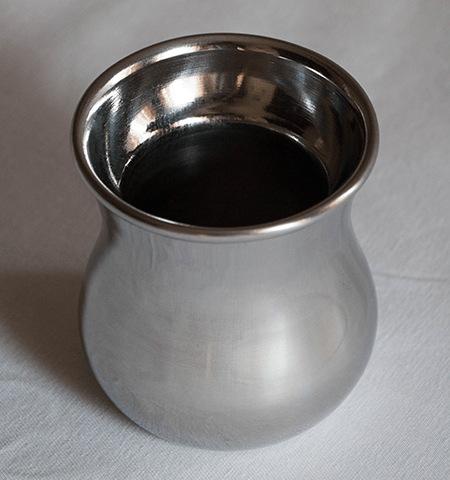 Jesuits discover cultivation secret of yerba mate; the seed must first be digested by a bird to soften its stubborn shell. 1645 Commercial trade routes established outside of Paraguay. Mate enters high class society within European homes. 1767 Jesuits expelled by Carlos III. Gauchos were the cowboys of South America. They helped to preserved the tradition of sharing yerba mate amongst friends. Paraguayan War’s devastating impact (1864–1870); 60–90% of male Paraguayan population killed. Argentina and Brazil annex critical farm land (1876 agreement) from Paraguay; most important yerba mate territory in present time. New groundwork for mate’s resurgence. Brazil and Argentina become the victors of mate production and exportation. 1899 Philadelphia Commercial Museum (International Commercial Congress); yerba mate was discussed and positioned as a respectable tea for health and curative promoting properties. Yerba Mate Tea Company established to spread yerba mate tea throughout United States and Canada (based in Philadelphia, PA). Influx of European immigrants in Misiones, Argentina, help reestablish yerba mate farms. Argentina, Paraguay, and Brazil become de-facto Yerba Mate Consortium as exclusive producers of the herb. Revitalization of mate industry begins taking shape. Yerba mate evangelists erupt across U.S. and Europe, sharing health and social benefits of yerba mate. Mate was eclipsed by faster-growing (and better marketed) coffee and tea industry. 1996 Guayakí (largest U.S. based mate company) helps promote mate by teaching the traditional methods across the country. 1999 Eco Teas and Kraus Family form partnership to start importing mate to North America; Eco Teas becomes largest supplier of loose-leaf yerba mate in United States. Renewed global interest into mate pharmacology and health benefits. Dr. Elvira de Mejía successfully destroys colon caners cells with yerba mate in 2011. Argentina breaks new record for mate exports in 2011. 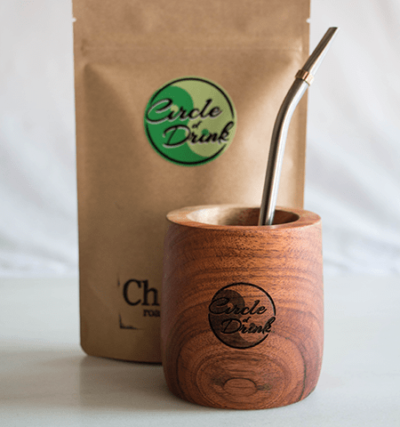 2011 Circle of Drink establishes yerba mate community. The Rise of the Materos. 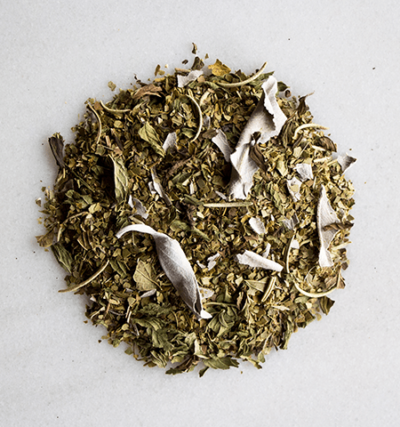 2015 Fresh Cup Magazine profiles yerba mate tea. Mónica Gloria Hoss de le Comete, The Mate, 1999. William Mill, “Yerba Maté Tea: The History of Its Early Discovery in Paraguay,” 1900. Pan American Union, Yerba Mate: The Tea of South America, 1916. Wikepedia, Paraguayan War, https://en.wikipedia.org/wiki/Paraguayan_War . Francisco N. Scutellá, El Mate, Bebida Nacional Argentina, 2006. Christine Folch, Stimulating Consumption: Yerba Mate Myths, Markets, and Meanings from Conquest to Present, 2010. Ministerio de Agricultura, Ganadería y Pesca, Over of Yerba Mate Chain in Argentina, 2013.
npr, “Tea Tuesdays: Gift of Moom, Bane of the Spanish — The Story of Yerba Mate,” http://www.npr.org/sections/thesalt/2015/03/17/393355841/tea-tuesdays-south-america-runs-on-yerba-mate . Matthew Askaripour, “The true story of how EcoTeas came to be,” http://circleofdrink.com/the-true-story-of-how-ecoteas-came-to-be-interview . Heritage History, “The Expulsion of the Jesuits,” http://www.heritage-history.com/?c=read&author=fitch&book=serra&story=jesuits . Elvira de De Mejia, “Yerba Mate Tea (Ilex paraguariensis): A Comprehensive Review on Chemistry, Health Implications, and Technological Considerations,” 2007. David Askaripour, Mateology, The Drink Beyond a Drink, 2013.
Who banned drink yerba mate? I read that it was a governor of Río de la Plata, Hernando Arias de Saavedra, but I saw an information that it was a Governor of Paraguay or Jesuits too. I think it was banned various times by various people.